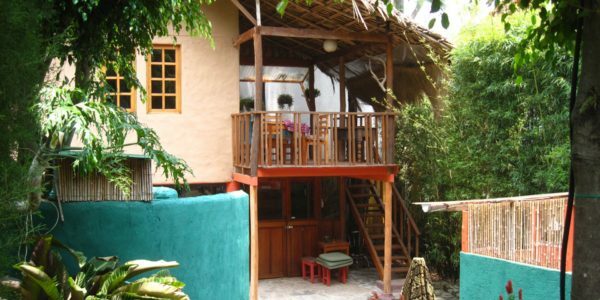 A gorgeous, cosy, and comfortable casita in the centre of Santa Cruz, just metres away from the Lake Atitlan shore. It is a 1-2 bedroom casita made up of two structures. One has 2 rooms either 1 bedroom and a living space, or using the living space also as a second bedroom. The second structure houses the fully-equipped kitchen, shower and toilet. 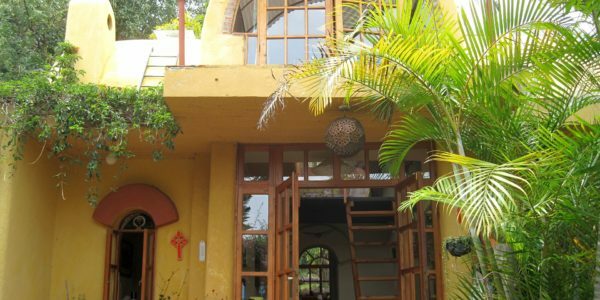 All is set in a gorgeous, peaceful garden of banana and other fruit trees, and only a short walk down to the lake shore. Santa Cruz is an idyllic village with one of, if not the best view of Lake Atitlan and its volcanoes. It is only accessible by boat (approx. 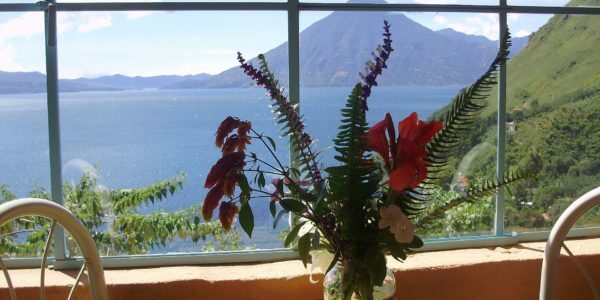 10-15 mins) from Panajachel (Pana), the main transport and shopping hub of the Lake. All-inclusive price (except gas & drinking water) with WiFi, twice a week cleaner, and electricity. From $400/month – Min. 1 month – Max. 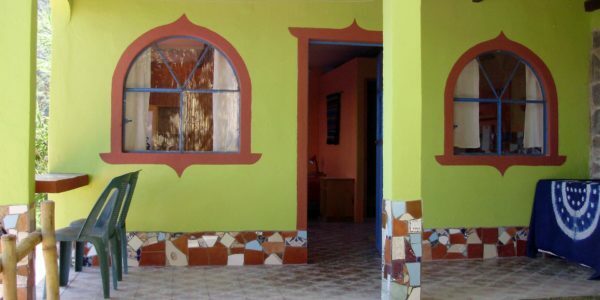 2 – Availability A cute little casita with 1 bedroom, but a ..